I love truffles. 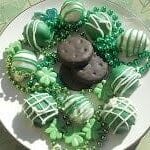 They are such an easy treat to make anytime! 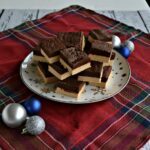 They are great to eat at holiday parties, to make with friends, or even to give as gifts! Last summer I started trying out different types of truffles. I thought it would be fun to find a few I enjoy and then I could make them in December or March, package them in boxes as a variety pack, and giving them as an easy gift at Christmas or Easter to friends and family. 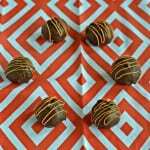 One of my favorite truffles is the Nutella truffle. There are just 3 ingredients in the actual truffle plus 2 more ingredients for dipping and sprinkling. They take a few minutes to make, then there is freezing time, then 10 more minutes to dip. That’s it! Plus they last for several weeks which is awesome for gift giving. 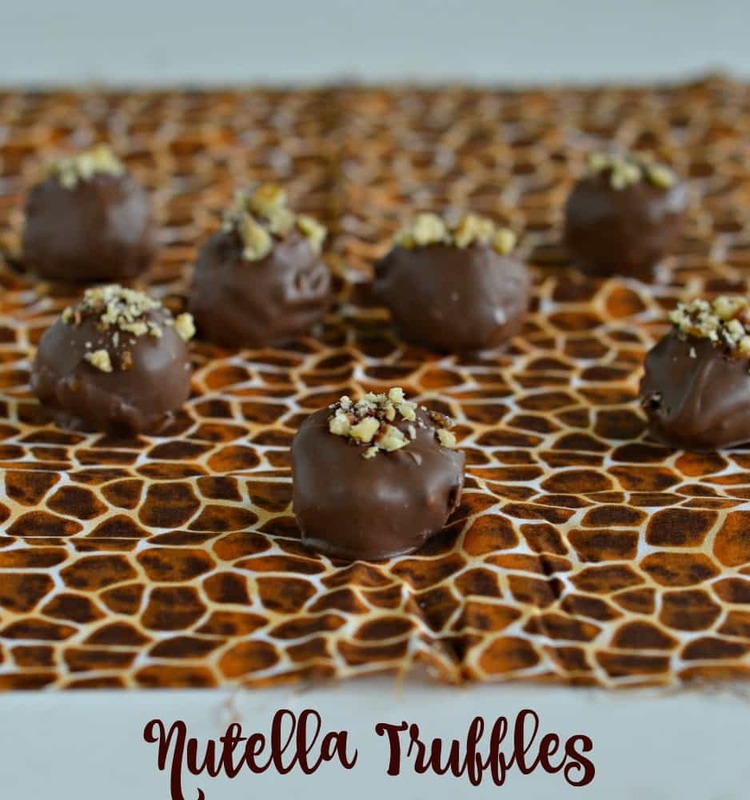 The Nutella truffles are melt in your mouth delicious. 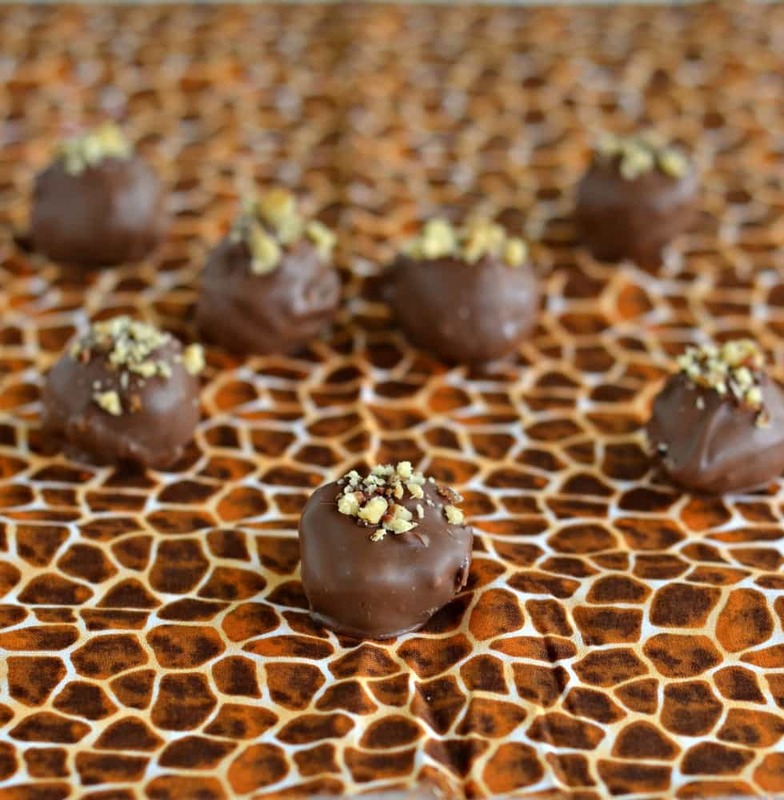 They taste of hazelnut and chocolate, are dipped into milk chocolate, and then are rolled in chopped hazelnuts. Not only do they taste delicious, they are pretty too! 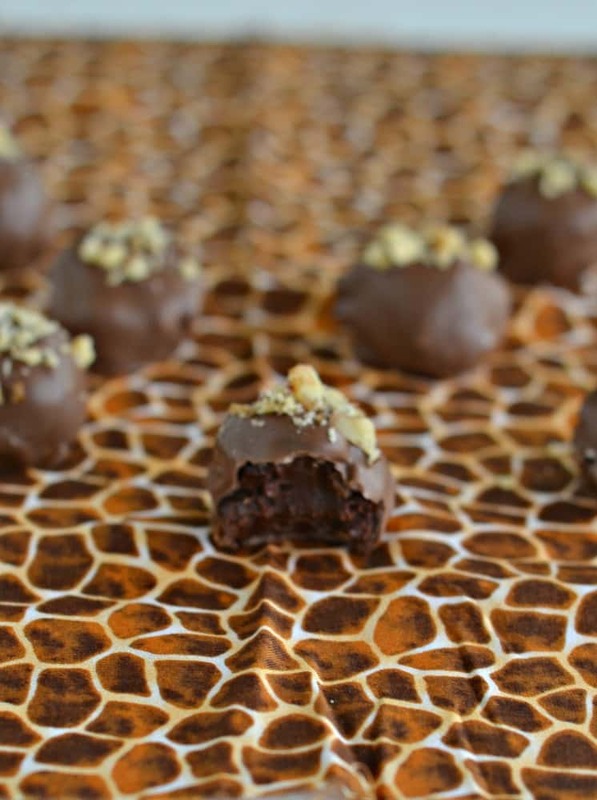 Melt in your mouth truffles filled with chocolate and Nutella. 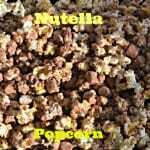 In a small saucepan combine the milk chocolate, Nutella, and heavy cream. Cook over medium low heat, stirring occasionally, until melted. Pour into a bowl and refrigerate until firm. Roll the mixture into 1 inch balls and place on a cookie sheet. Melt the chocolate in the microwave in 30 second intervals, stirring after each time, until it is totally melted. 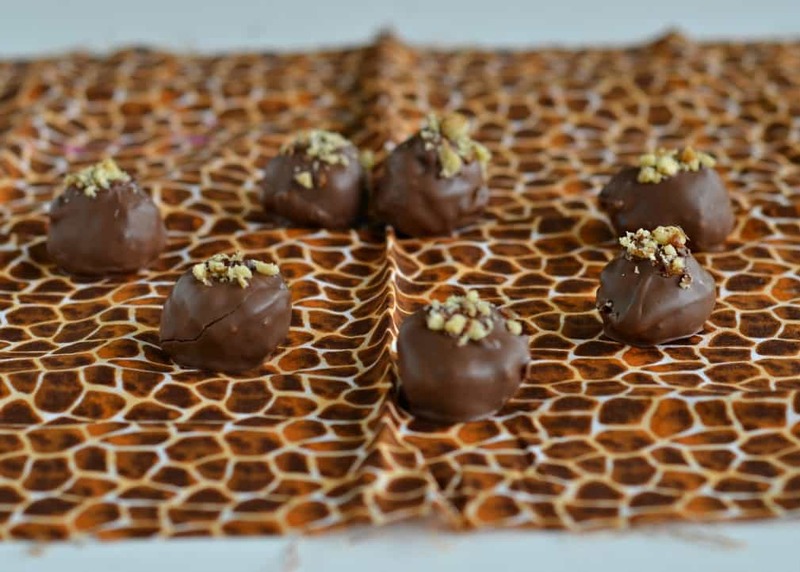 Remove the frozen Nutella balls, dip into the chocolate, and place on waxed paper. Immediately sprinkle with the chopped hazelnuts. Allow to sit for 20 minutes to harden.